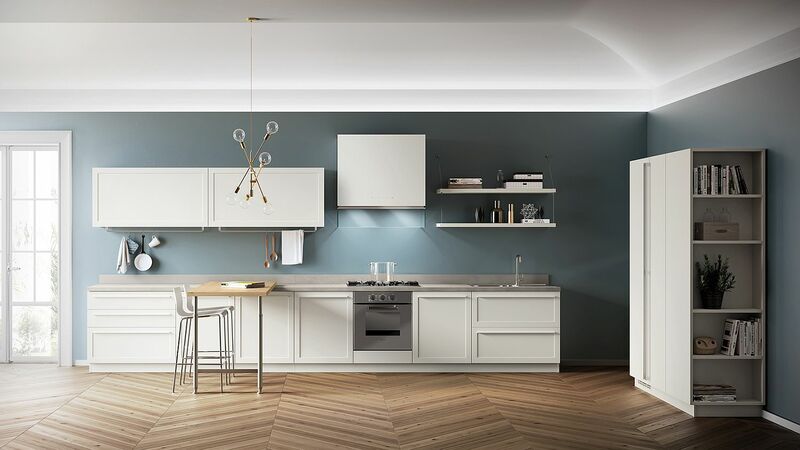 With homeowners craving for a hint of ‘classical style’ to break up the monotony of modern minimalism and clean, contemporary aesthetics, a kitchen like Carattere definitely feels like the ‘perfect solution’. 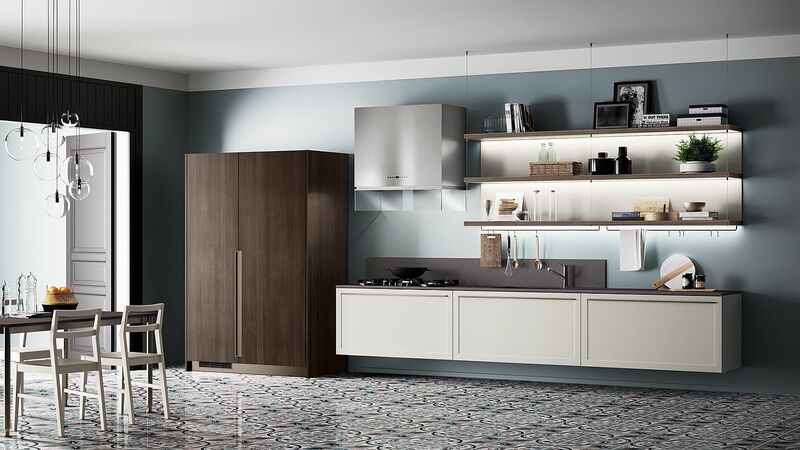 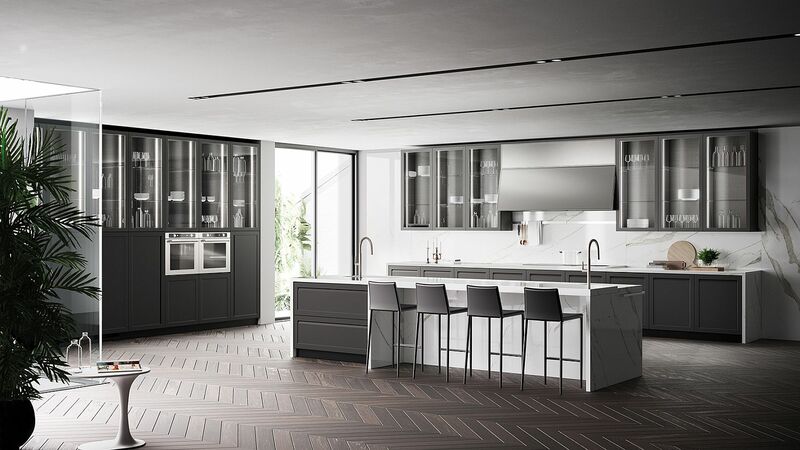 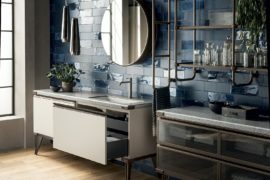 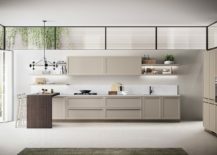 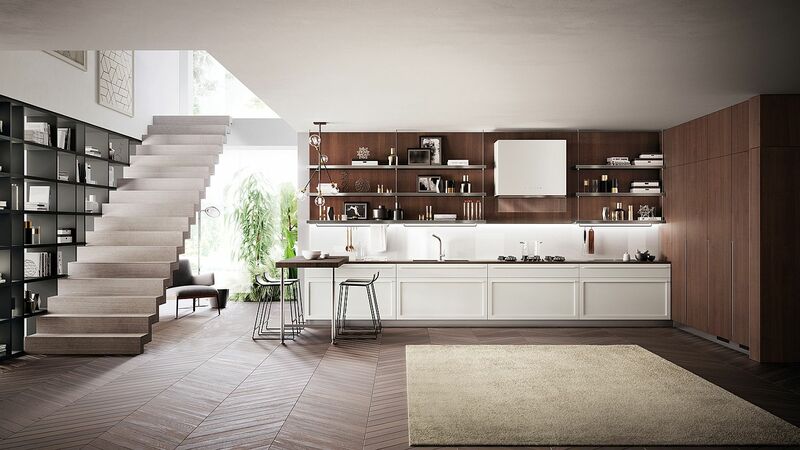 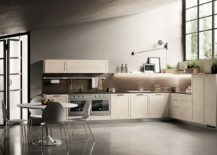 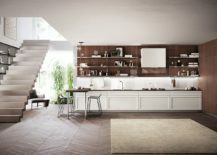 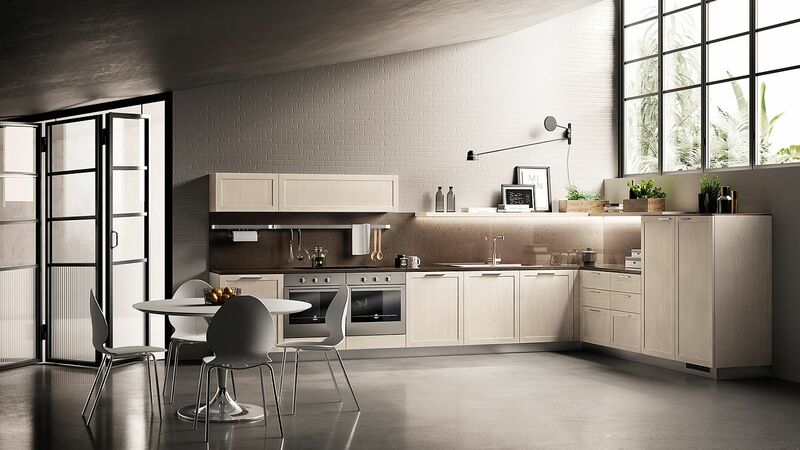 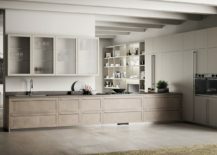 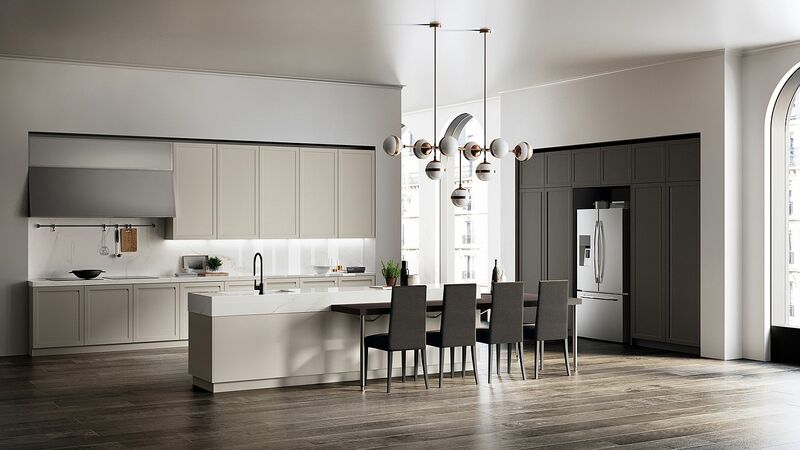 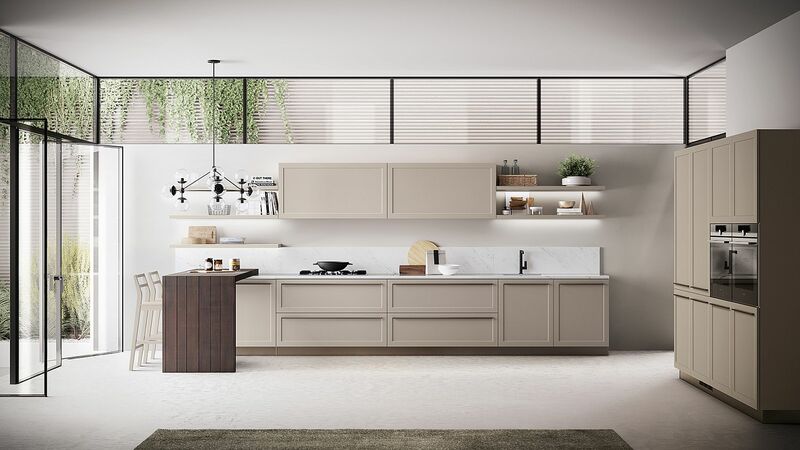 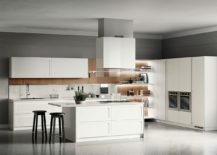 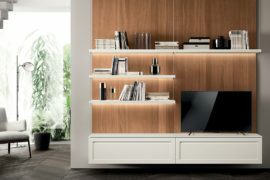 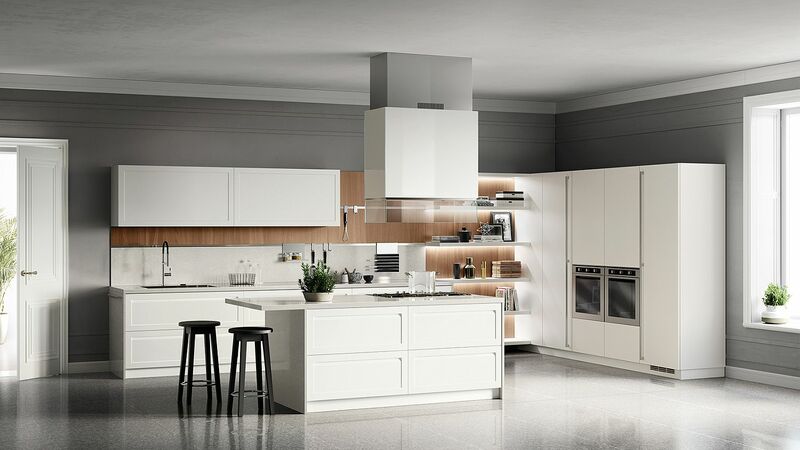 A brilliant new series introduced by Scavolini, this gorgeous kitchen has an international flavor to it even while imbibing Italian flair in a subtle and chic fashion. 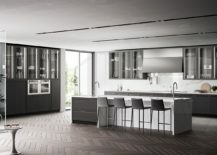 In a world where the kitchen feels like a natural extension of the living area and is the heart and soul of the family’ social zone, Carattere offers perfect spatial and functional solutions that transform your culinary experience forever! 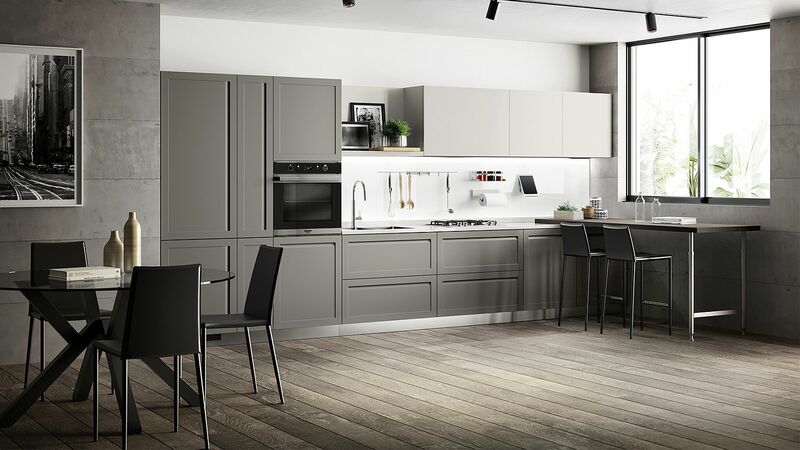 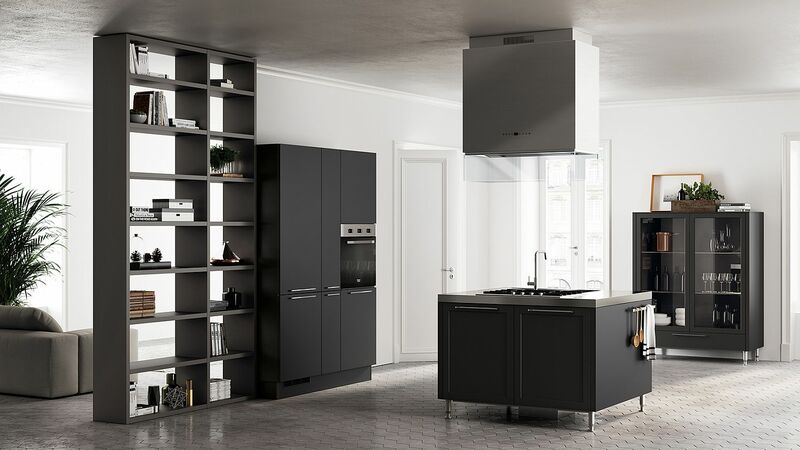 The most noticeable and iconic feature of this new kitchen series is the ‘frame door’ that combines a dash of Shaker furniture style and traditional kitchen door design with contemporary refinement and minimal modernity. 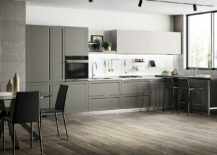 The fusion is simply spectacular as these understated additions give the kitchen an entirely new look and set it apart from other contemporary compositions. 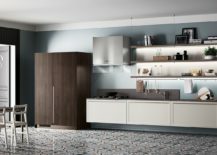 Even in a crowd, Carattere is instantly recognizable thanks to this signature feature that is available with two different variants. 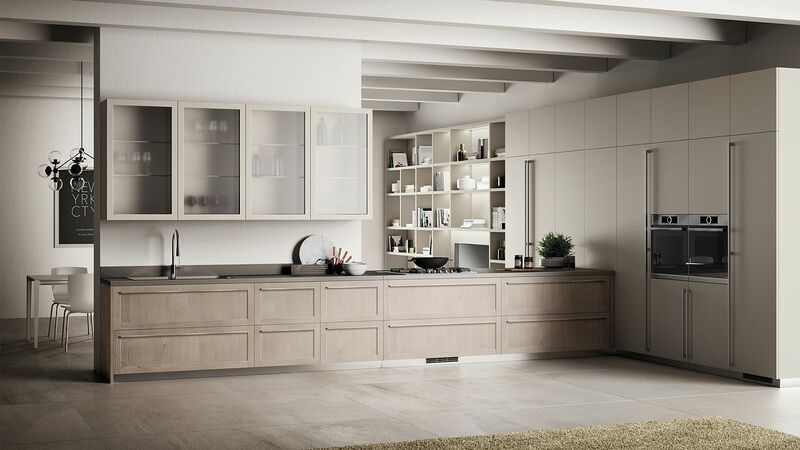 Whether it is with fixed handles or with grip integrated into the cabinet door, these frame doors definitely make an immediate impact. 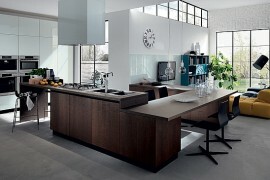 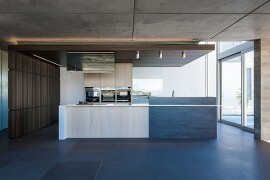 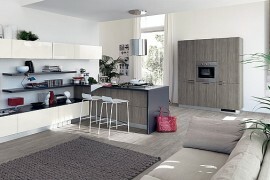 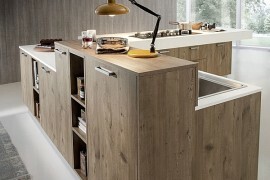 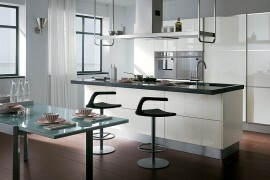 RELATED: Sleek Modern Kitchen Looks Like A Posh Contemporary Office!